Apparently it has been the year of the chickpea too. And where was I? Under a rock perhaps? or better yet under a pile of kale? I was too busy with kale smoothies, kale chips, braised kale, kale salad, and the like. It seems many of you out there have been busy roasting up a storm of garbanzo beans. 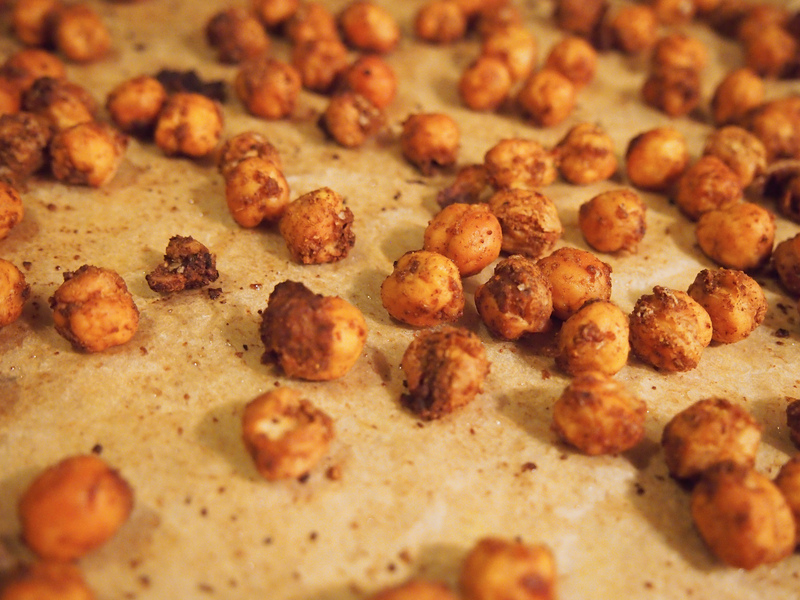 Chickpea Crunchies, as I call them, are the bomb! [Am I dating myself? does anyone still say “that’s the bomb?”] Aside from being the bomb, they are a much healthier past time than chips, pretzels, and even my favorite peanut M&Ms. Chickpeas are hip. They are no longer the high-schoolish after-school hummus dip snack. They are now the college-late-night-snack, in-between-classes-snack, party-in-my-off-campus-apartment-snack, cramming-for-finals-snack, followed by the end-of-finals-beer-and-snacks celebration. And if all else fails, a snack to munch on while you watch one of those popular shows on Showtime, HBO, or AMC that you’re always raving about. Back here I mentioned they were on my mind, and after that I became a little cuckoo for garbanzos—fell down the Google search rabbit hole, naturally. I came across this recipe, this one, oh and this one too. In the end they all served to inspire my take on these crunchy suckers! 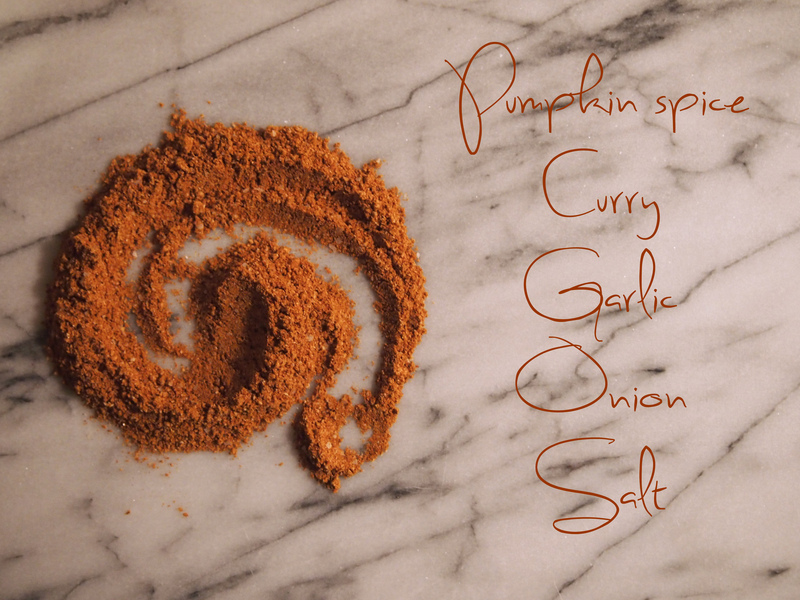 With Fall in the air, I decided to figure out how to add some pumpkin spice to the mix with some other spices. 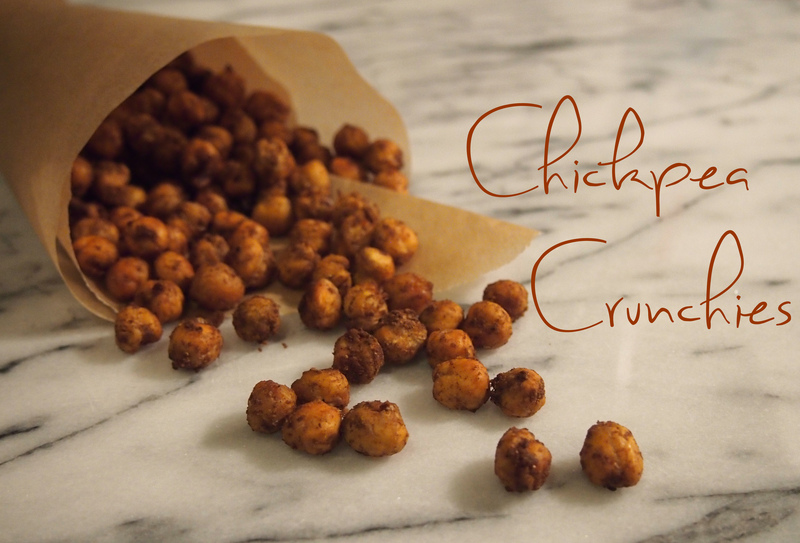 Enjoy your Chickpea Crunchies while you commute home on a late night. Swap out the croutons on your salad or savor them when that I-can’t-sleep-2:30-am savory craving hits–All the while telling yourself, they’re healthy, they’re good for me, they are absolutely the bomb! Move your oven rack to the second highest level. Preheat oven to 400 degrees Farenheit. 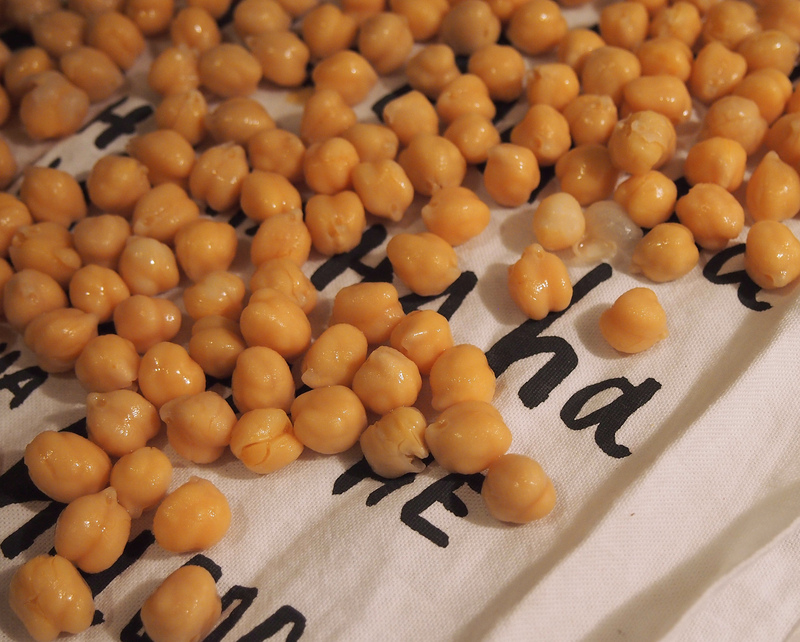 Rinse the chickpeas to remove any residual salt. Use a kitchen towel to gently pat off excess water. Spread them out on the towel and allow to dry some more while you prepare the spice mix. Place all the spices in a deep bowl and mix thoroughly. Taste the spice mix, here’s where you get to tweak it to your liking, maybe add some cumin for a more smokey flavor? Or maybe you prefer more salt? Then add your oil and mix into a loose paste. 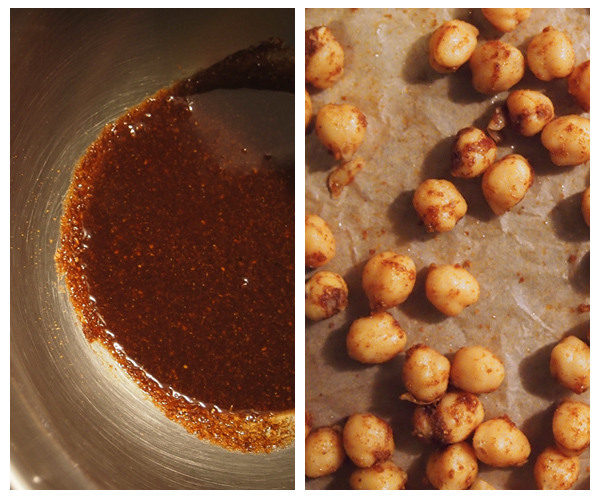 Toss the chickpeas in the spice mix making sure all get coated. Spread out the chickpeas on a baking sheet pan***. You may need to do this in batches depending on the size of your pan. Just make sure there is enough room to spread them out with minimal crowding. Bake for 40-45 minutes, mixing and turning half-way through cooking time. Check them at the 40 minute mark and make sure they are not burning. When done, they should be dry and crunchy. Allow them to cool for at least 10 mins. You can store them in a tightly sealed container for 2-3 days. Note: Try to avoid using a deep roasting pan because it will trap moisture and prolong the roasting process.